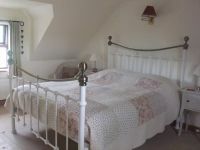 Penybryn is a very tastefully decorated, totally detached and private self catering holiday cottage in the mountains near Dolgellau and a real home from home experience. 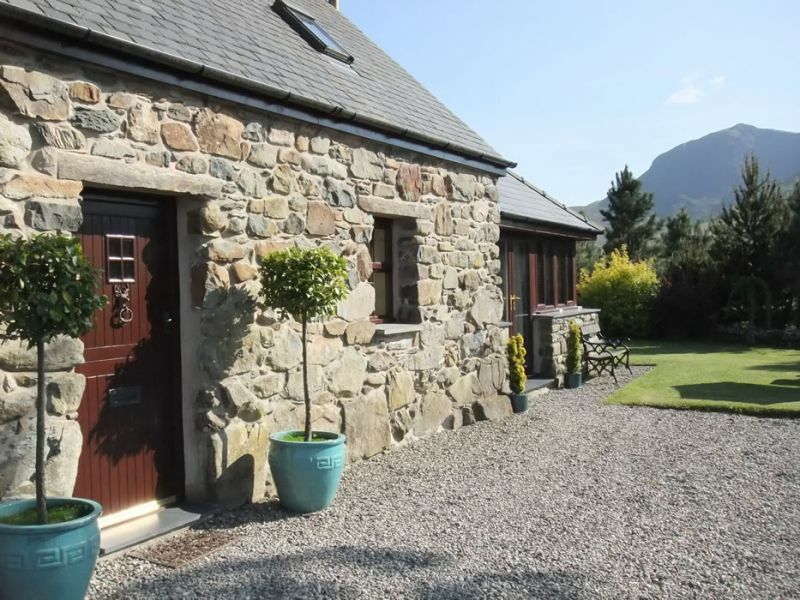 Set in a commanding position overlooking the Cader Idris (or Cadair Idris) and Arran mountain ranges, Penybryn is the perfect location for those looking for that special rural retreat and who want to get away from it all. Sympathetically refurbished around 15 years ago with an element of luxury, our self catering accommodation retains much of its authentic Welsh charm whilst also providing modern practicalities and comforts. 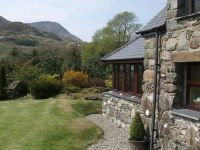 The cottage enjoys sun and views from all aspects and is perfect in every way for those wishing to relax and enjoy the stunning and tranquil scenery of the southern part of the Snowdonia National Park. Penybryn self catering accommodation enjoys the best of both worlds by being in the mountains but also conveniently situated close to the historical market town of Dolgellau and its amenities (2.5 miles, 10 minutes approx) and the beaches at Barmouth and Fairbourne (20 minutes approx). 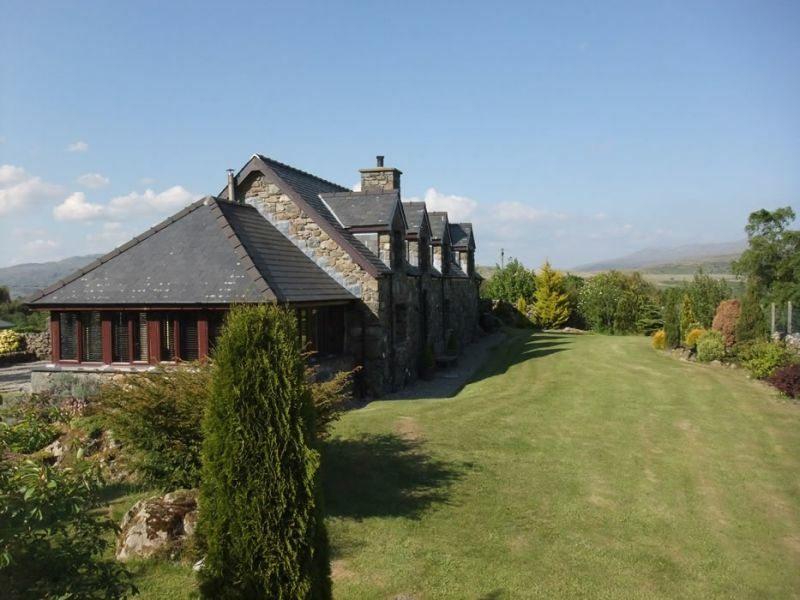 You can walk the couple of miles it takes to reach the popular Torrent Walk, and it is roughly 15 minutes drive to the Precipice Walk and Coed y Brenin mountain biking centre. Also, just 20 minutes’ walk is the tastefully refurbished Cross Foxes Hotel where you can enjoy views of the surrounding countryside and relax in front of the open fire.